As a good will gesture to our loyal families who enroll for the summer of 2019, we are offering a Referral Incentive Program. We will send you money for every NEW Camper you refer to ILDC and enrolls for the 2019 Camp season!! *New family MUST complete and submit Referral form within 30 days of NEW camper registration in order for incentive to apply. 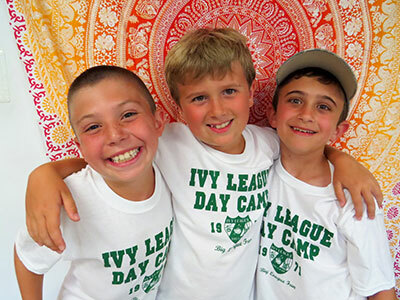 Refer a friend who has never attended Ivy League Day Camp. If that friend registers for camp and completes Referral form with your name, you will receive $200 per Camper. Download our referral form or fill out the online form below!